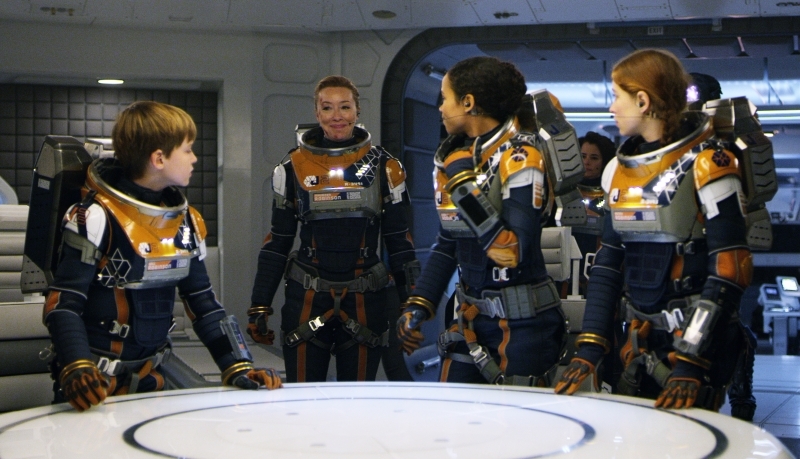 One of the elements we love in Netflix’s new Lost in Space TV series is the family dynamic. They might be flying light years away from the Earth as they head out to colonise a planet, but the Robinsons are a tight-knit unit with their own family foibles. Max Jenkins, who plays Will Robinson, has a sister in real life and recognised the sibling banter he’d naturally fall into at home. “Taylor and Mina were as much of a family on set as we were off the set. We signed our names when we texted each other as ‘your space sis’ or ‘your space bro’. We felt so comfortable together,” he tells ThatFilmThing’s Matt Chapman. Taylor Russell – who plays Judy Robinson in the revamped Lost in Space – also has two brothers in real life, and acknowledged the same familiar feel. “It’s exactly like how a family would be, in terms of you don’t see your family for a while and then you come back and nothing’s changed. It feels comfortable and you have that feeling of happiness,” she says. That strong bond also helped the actors during the more difficult parts of the production. 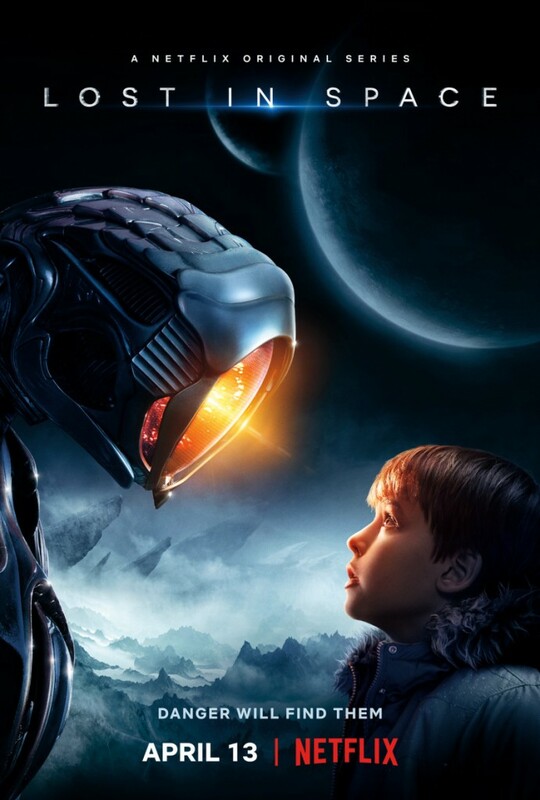 All 10 episodes of Lost in Space are now airing on Netflix.